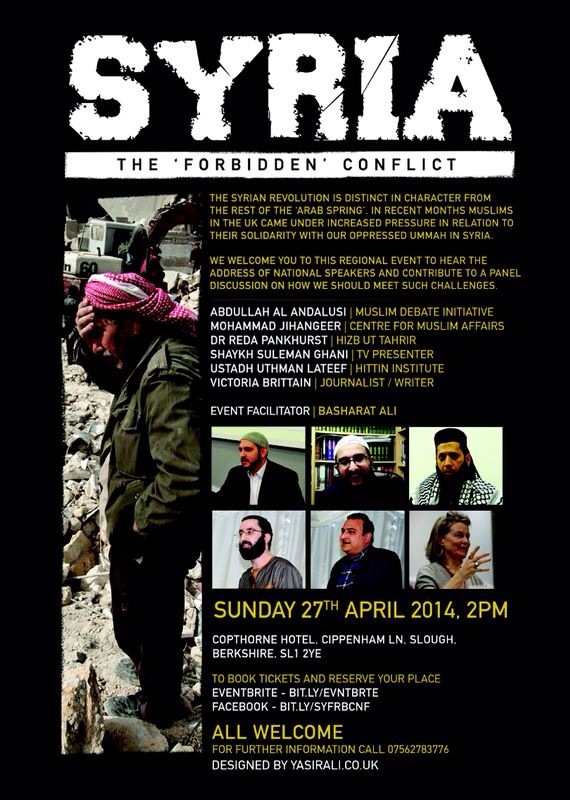 I have been invited to speak on the conflict in Syria on Sunday 27th April 2014. Please join me and a number of speakers, to discuss the issues facing the Muslim world today, including the issues and pressures coming from Western governments trying to control Muslim reactions and solidarity with the Syria conflict. The Syrian revolution is distinct in character from the rest of the ‘Arab Spring’. 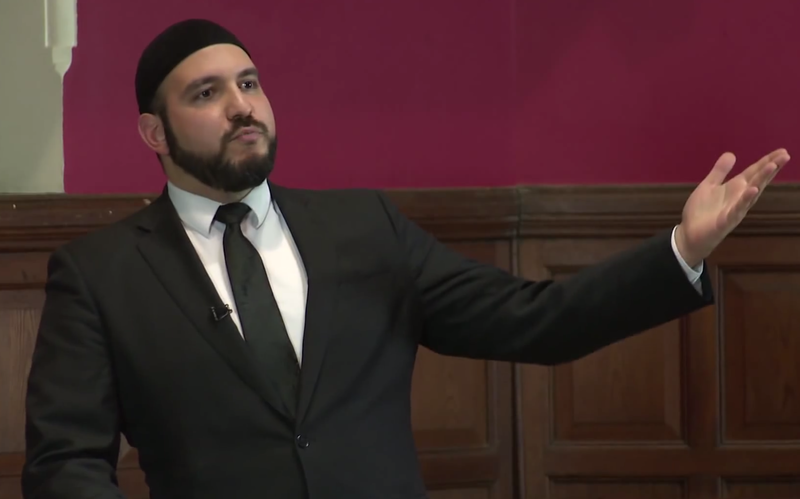 In recent months Muslims in the UK came under increased pressure in relation to their solidarity with our oppressed Ummah in Syria.